The Maryland State Department of Assessments and Taxation (SDAT) this week released a new version of Maryland Business Express, which now includes PayPal as a payment option, as well as over a dozen updated features that make it easier to conduct business with the state. 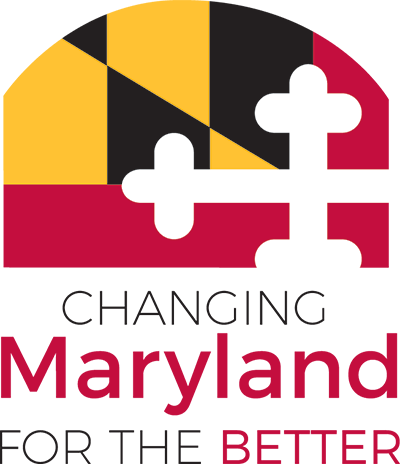 Maryland Business Express (MBE) is SDAT’s award-winning online portal for registering and maintaining businesses, filing returns, and requesting document copies. MBE will now allow users to choose PayPal as a payment option, offering a secure transaction that is easy for all customers to understand and navigate. Certain notifications—such as "entity not in good standing”—will now expand to explain the status and provide steps for remedying any issues. Additionally, requested document copies also include new features that discourage fraud and allow the customer to better recognize important information. Finally, in the coming months MBE will begin phasing out Automated Clearing House (ACH) payments, which are slow, decreasing in use, prone to fraud, and costly for the Department to process. Past ACH-users will be notified of this change and encouraged to set up a PayPal account, which can also interface directly with their bank account. Replacing the direct ACH option with PayPal will result in more efficient transactions with no loss in service, making it easier for customers to file while saving Maryland taxpayers money. Through its partnership with NIC Maryland, SDAT has pushed to provide more online services for Marylanders through Maryland Business Express and the UCC Electronic Filing & Search portal. These portals have been nationally recognized as a "next-generation, best-of-breed digital government solution” (MBE) and a "State IT Innovation of the Year” (UCC).